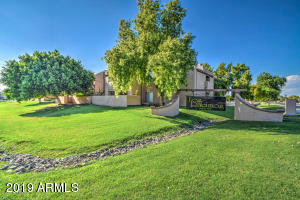 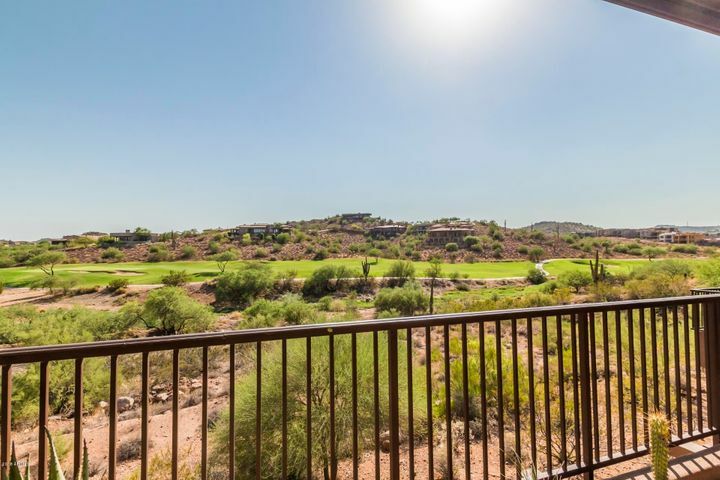 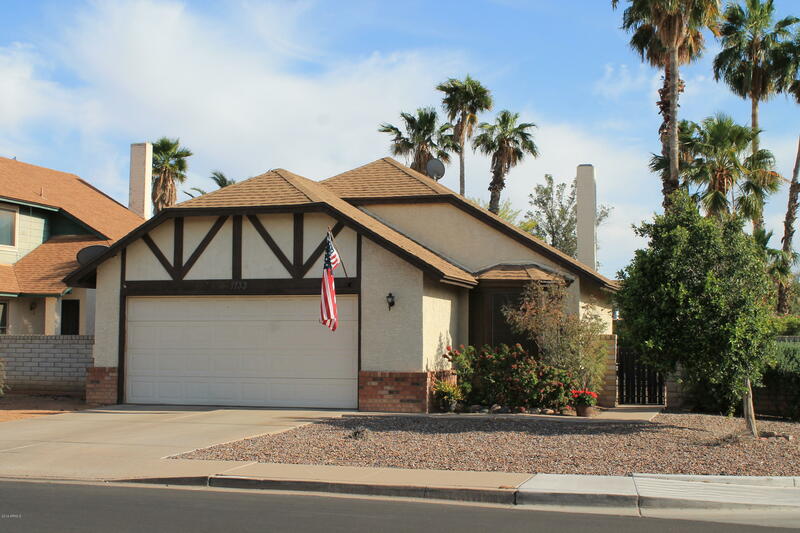 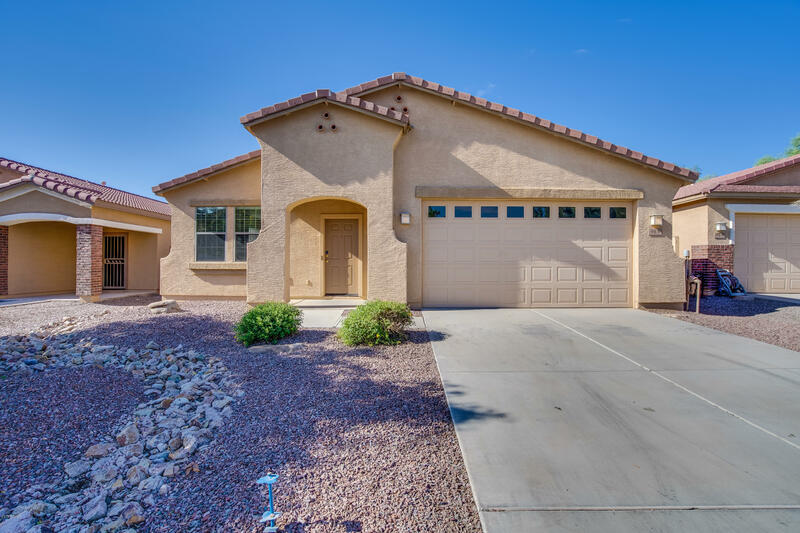 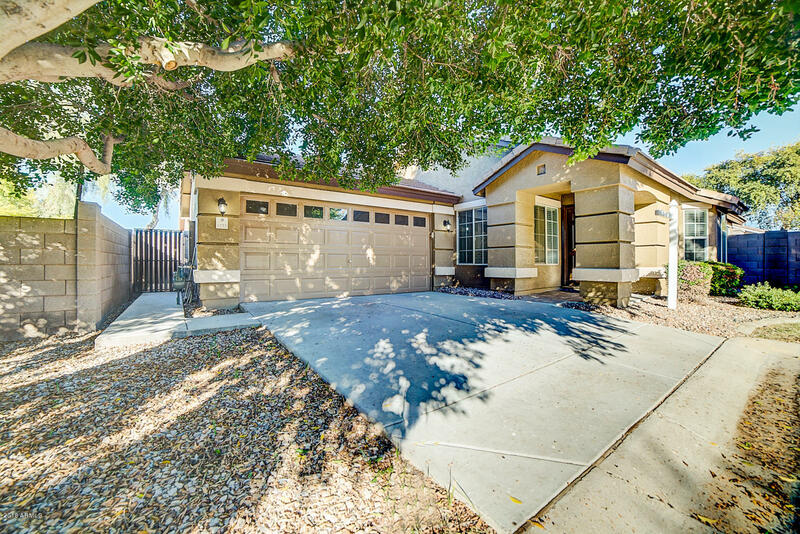 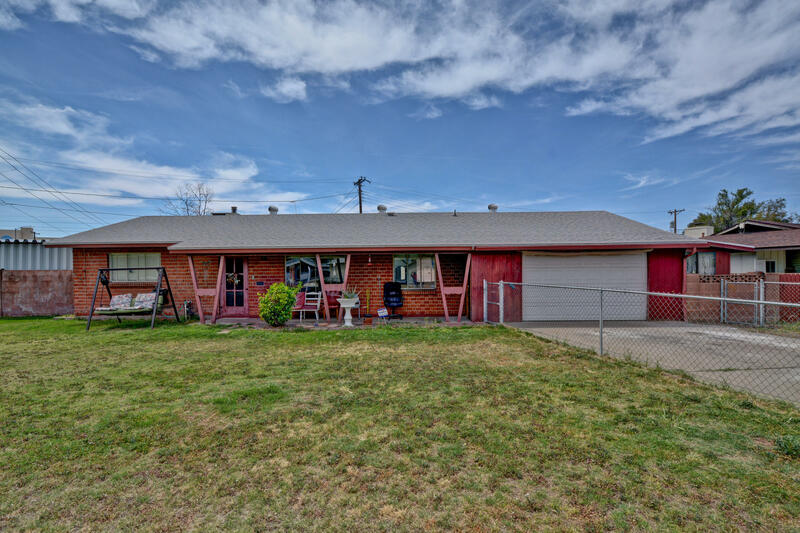 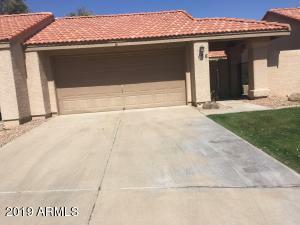 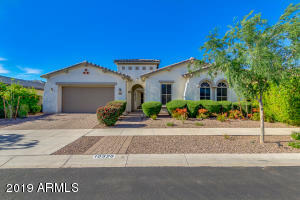 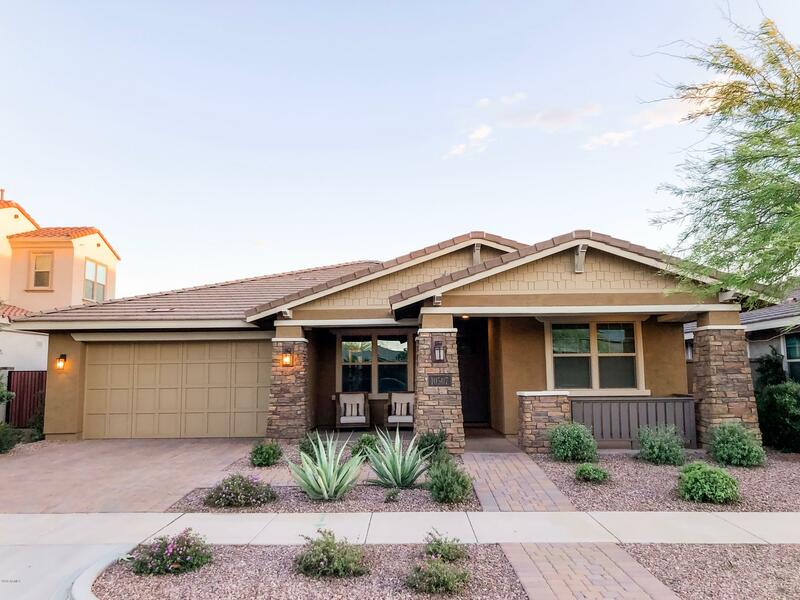 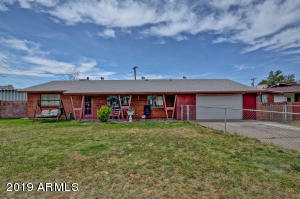 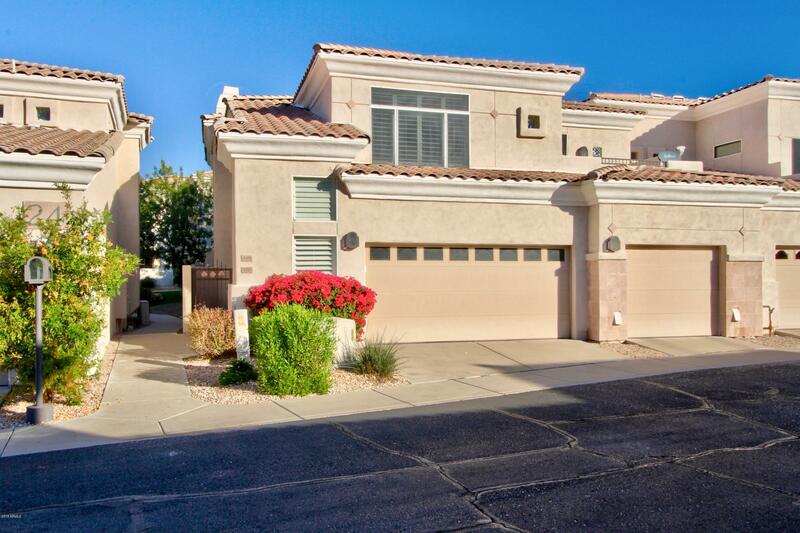 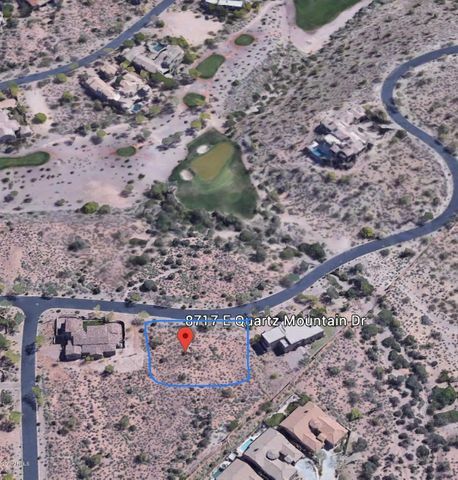 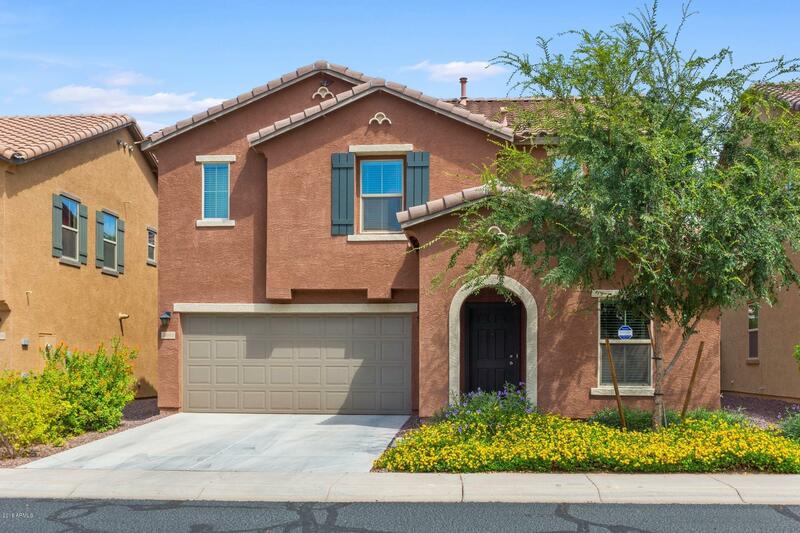 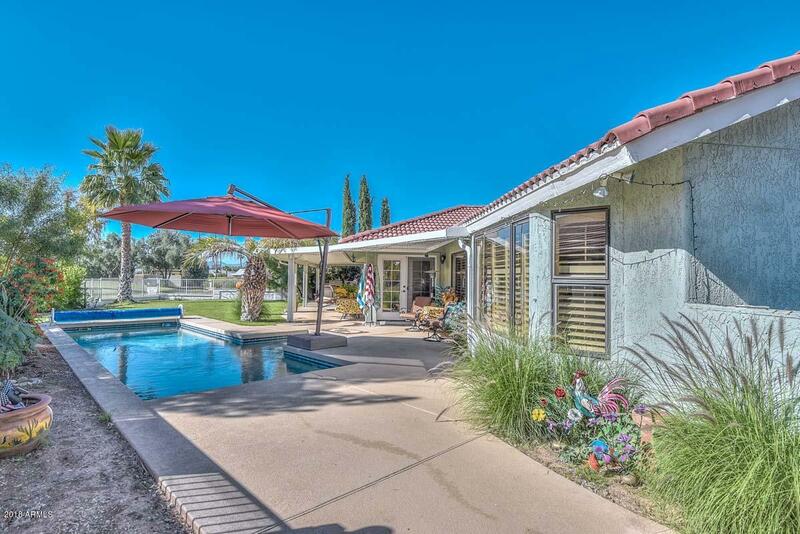 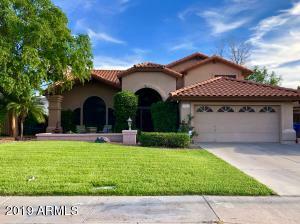 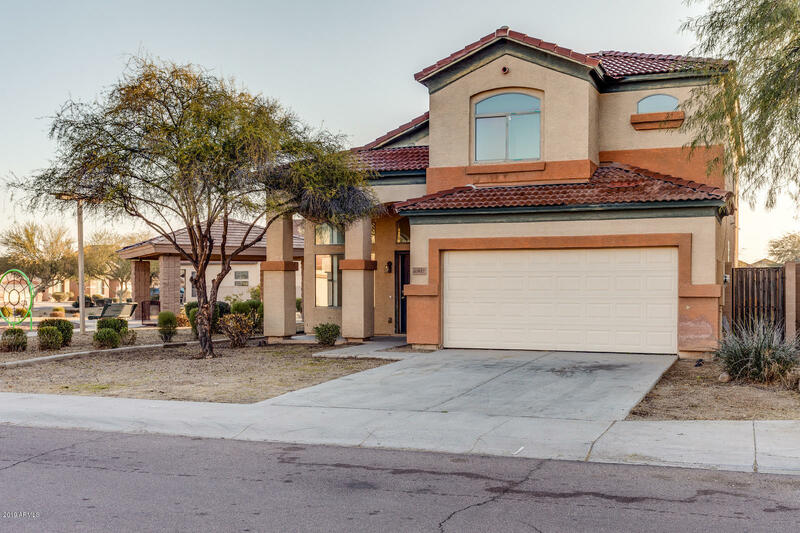 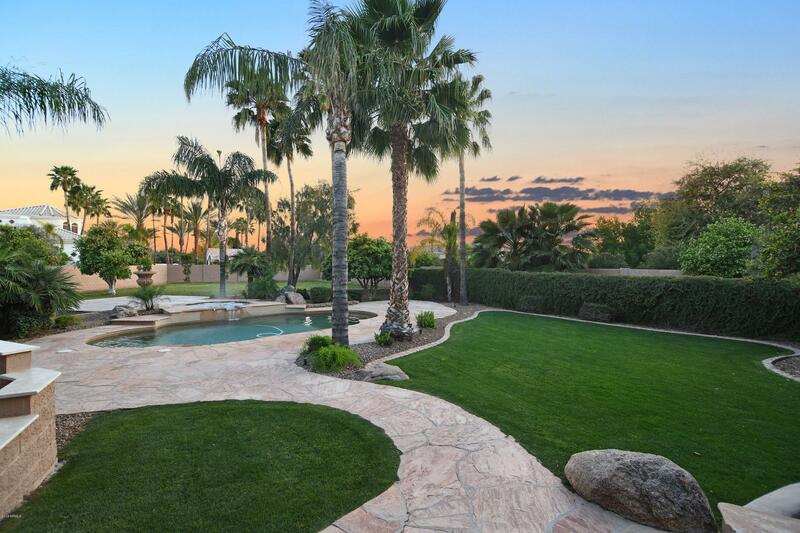 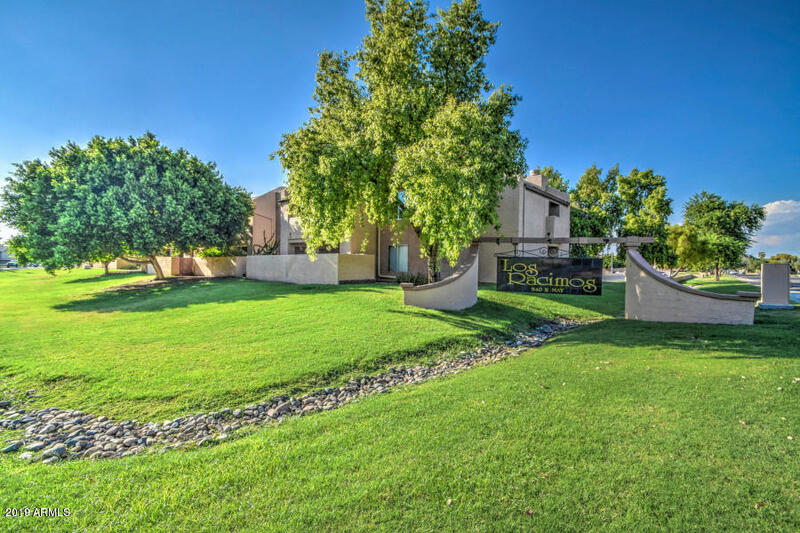 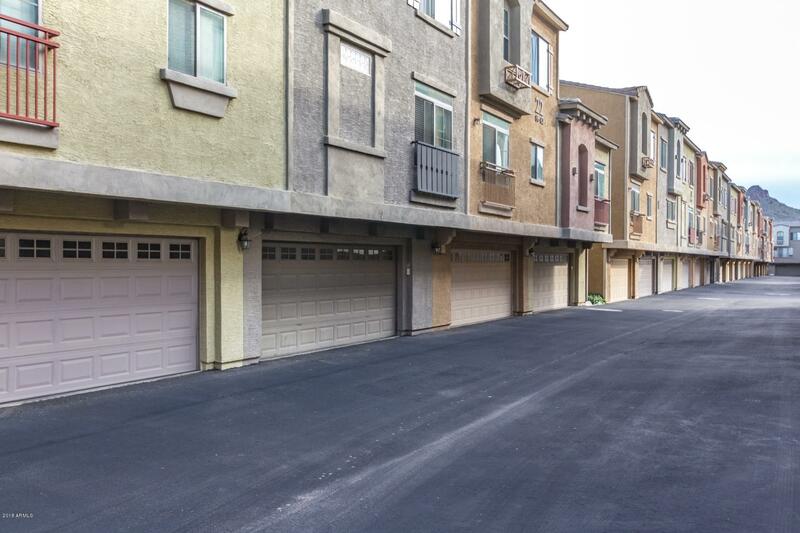 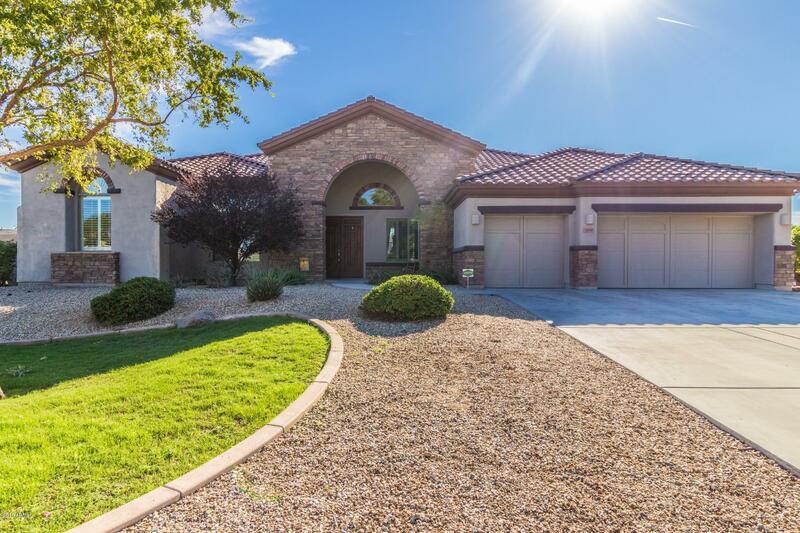 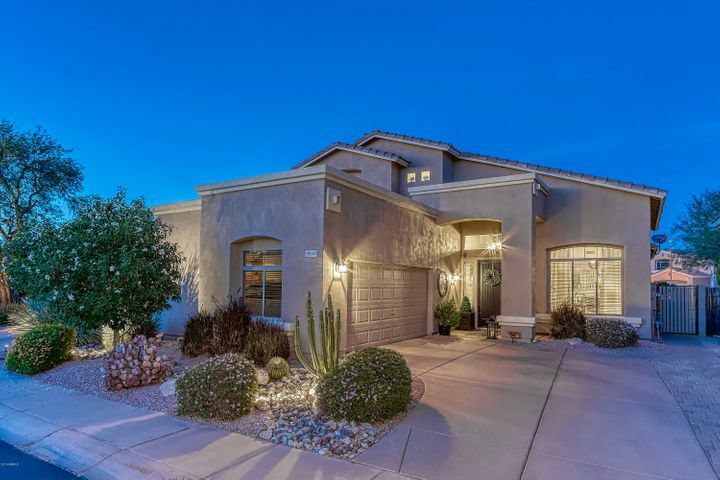 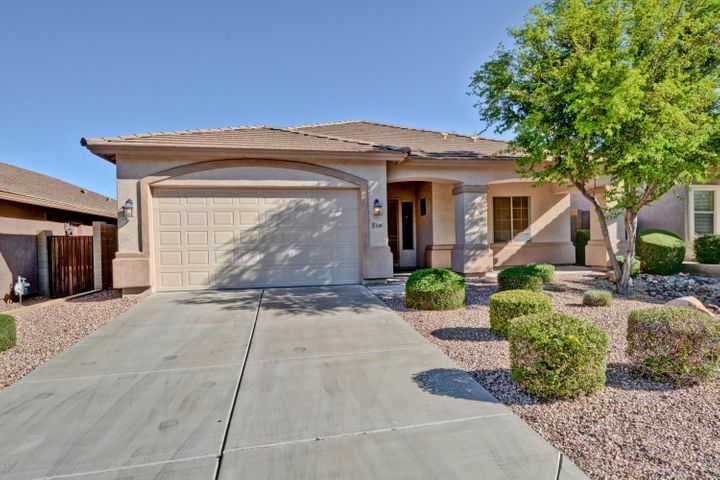 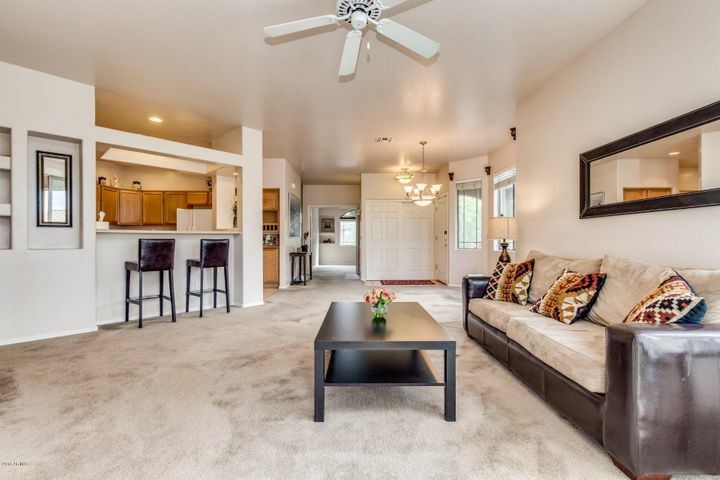 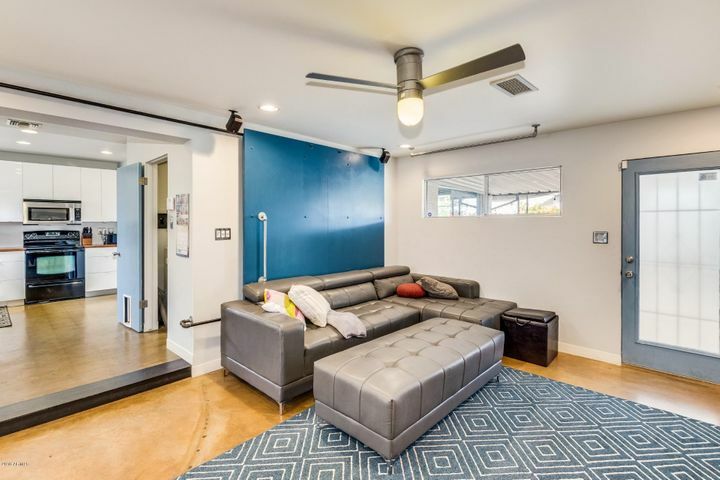 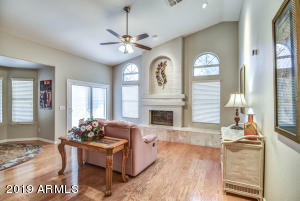 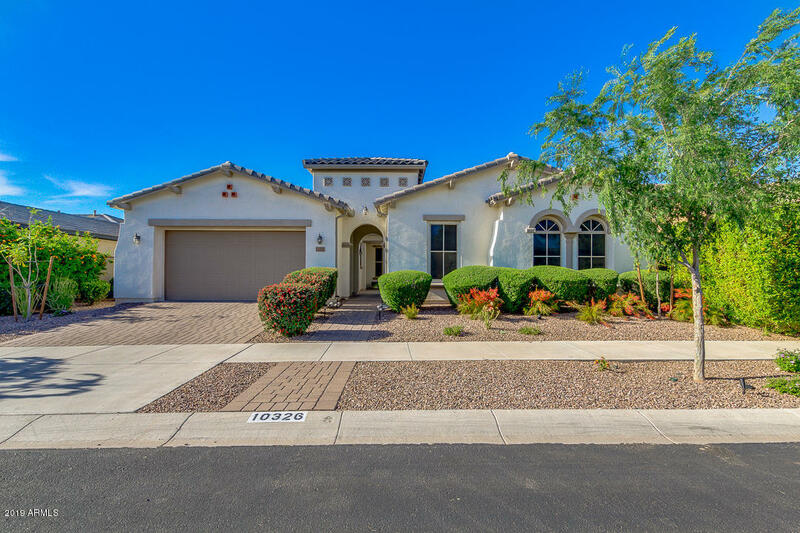 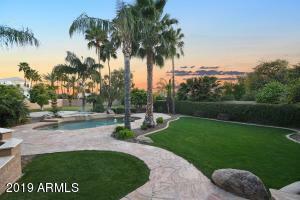 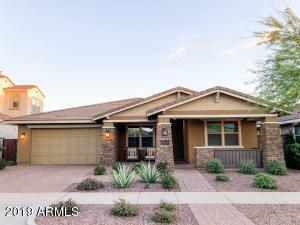 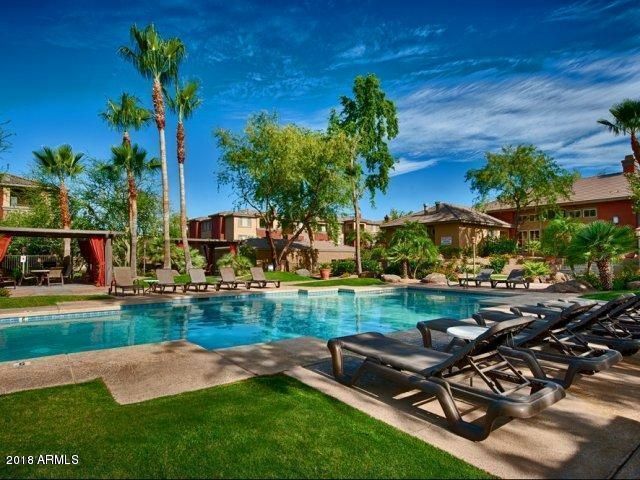 Check out the latest listings in Mesa below. If you have any questions about buying or selling a home, call or email Home & Away Realty. We appreciate the opportunity to earn your business.